Columbia spectator. 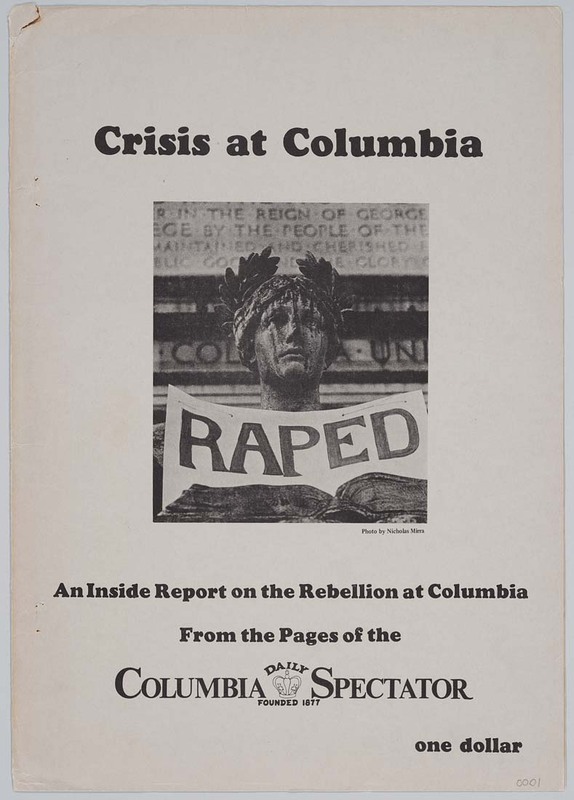 Crisis at Columbia. — [New York : Columbia Spectator, 1968] — ca. 100 p. ; ill.